From the soaring, fog-kissed coastal mountains west of Paso Robles to the dry, rugged slopes east of the Salinas River, Vina Robles vineyards reflect the wondrous diversity of the Paso Robles appellation. In any vintage, you can expect a wide range of nuance and complexity. 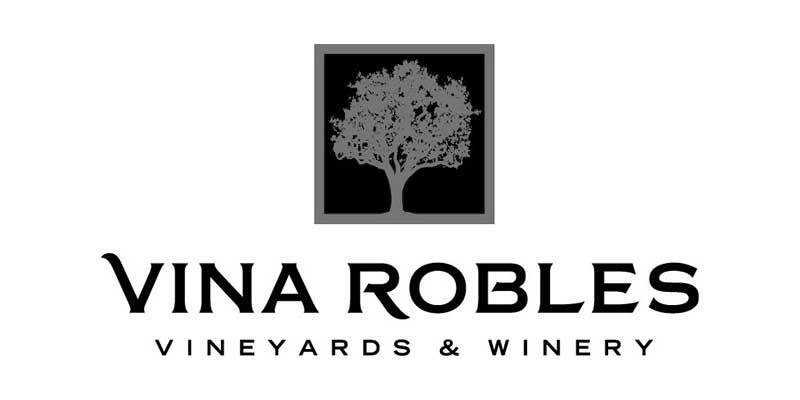 Vina Robles is one of the more famous wineries in the area; when you visit them for a tasting, you'll know why.